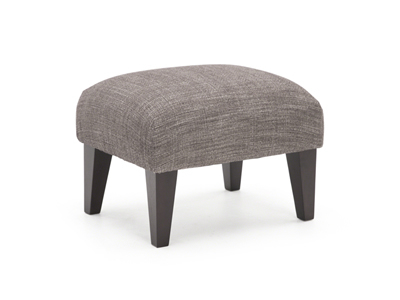 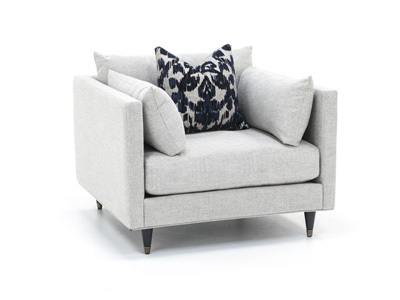 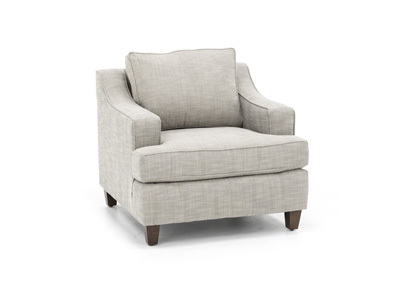 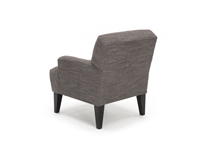 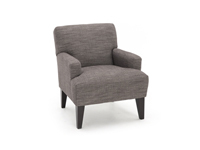 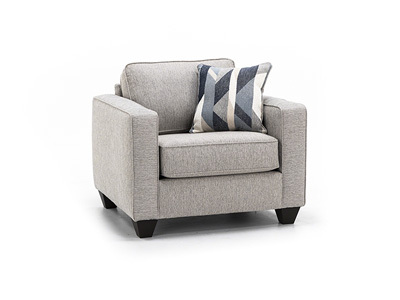 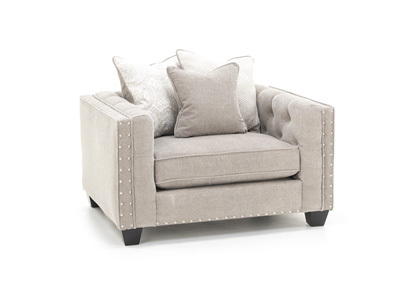 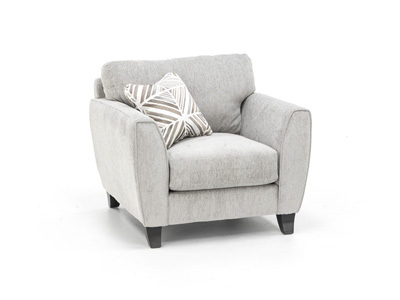 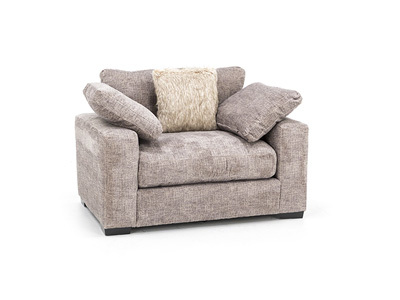 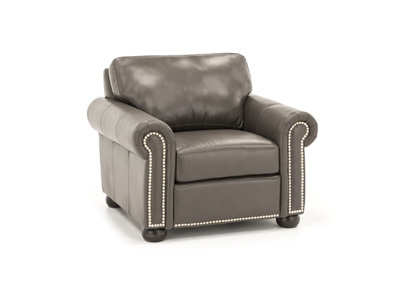 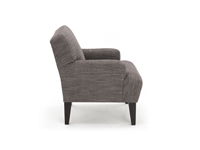 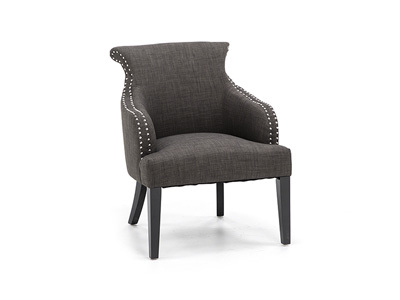 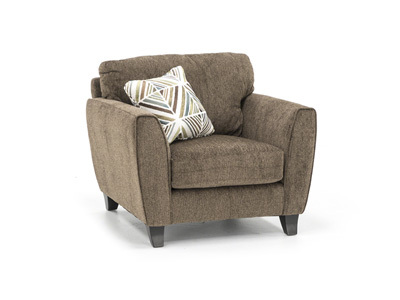 The Randi Club Chair offers cozy durability. 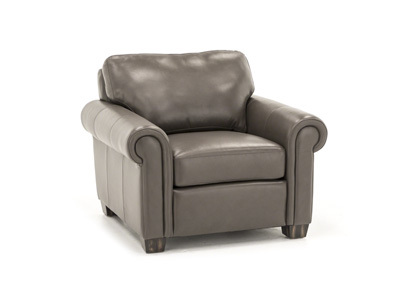 The charcoal color gives it a dramatic look, while the modern styling maintains a sense of casual comfort. 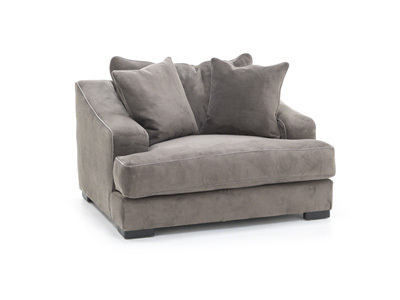 High-gauge sinuous springs help ensure it will keep its shape for years to come. 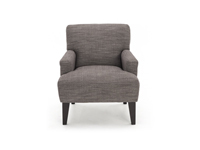 A Club Chair that can be special ordered in many other fabrics.